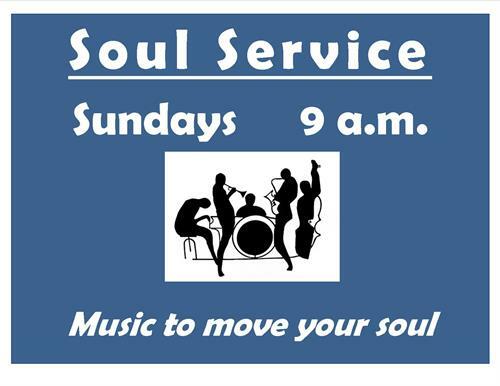 Rev Ed Cornell invites you to worship at First Church of Christ for 30 minute service of Worshipful Jazz. Our music is led by Garrett Artman and the First Church Jazz Band. Come for the music, come for the spirit , come and enjoy and begin your week with a joyful noise.